The reskinned notebooks will be available in parts of Europe starting mid-November for 1800 Euros and up. 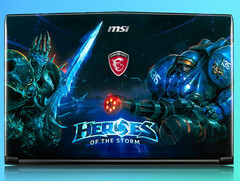 What better time to announce special Heroes of the Storm-themed notebooks than on the same weekend as BlizzCon 2015 in Irvine, California? MSI has revealed the reskinned GT80 Titan, GT72 Dominator, and GE62 Apache notebooks with the exclusive design in collaboration with Blizzard Entertainment. 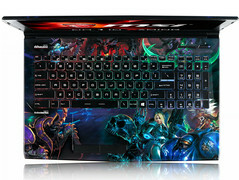 Thus, official artwork and characters can be found all over these notebooks in a manner similar to the recently revealed Star Wars-themed HP Pavilion 15. The result of the partnership is a unique skin that will certainly attract the attention of any Blizzard fan. 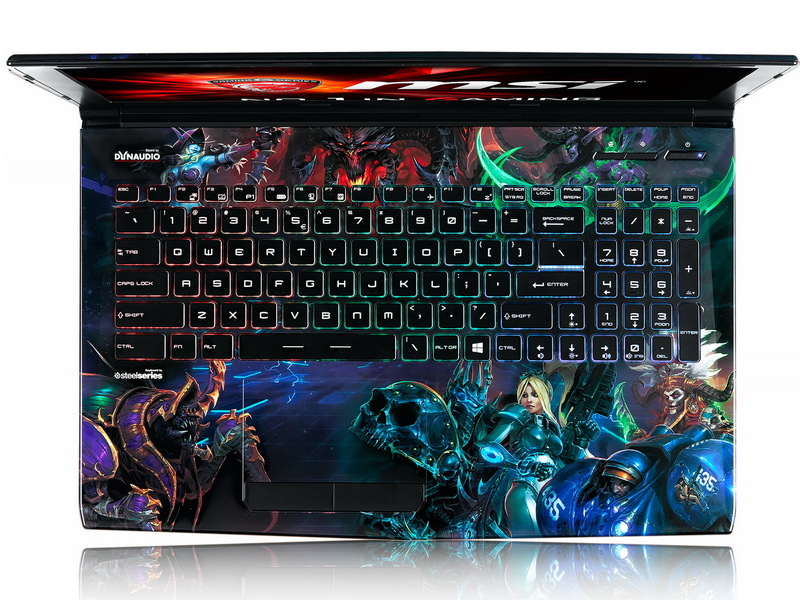 The package is rounded off with codes and coupons for Heroes of the Storm characters and matching in-game skins. The MSI GT80S Titan carries dual GTX 980M GPUs and multiple PCIe 3.0 NVMe SSDs in RAID 0 (Super RAID 4) for transfer rates of up to 3.3 GB/s. Other features include USB 3.1 Type-C, ESS Sabre Audio DAC, Nahimic audio, Killer NICs, and an illuminated SteelSeries keyboard. 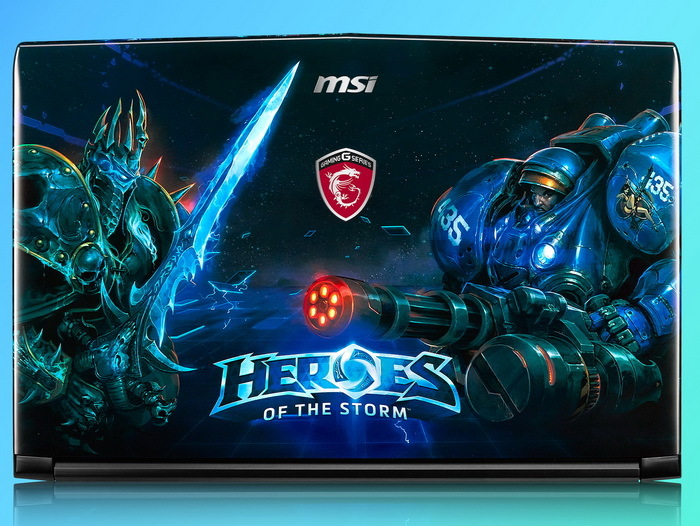 The GT80S, GT72, and GE62 Heroes of the Storm editions will be available later this month in select European regions. 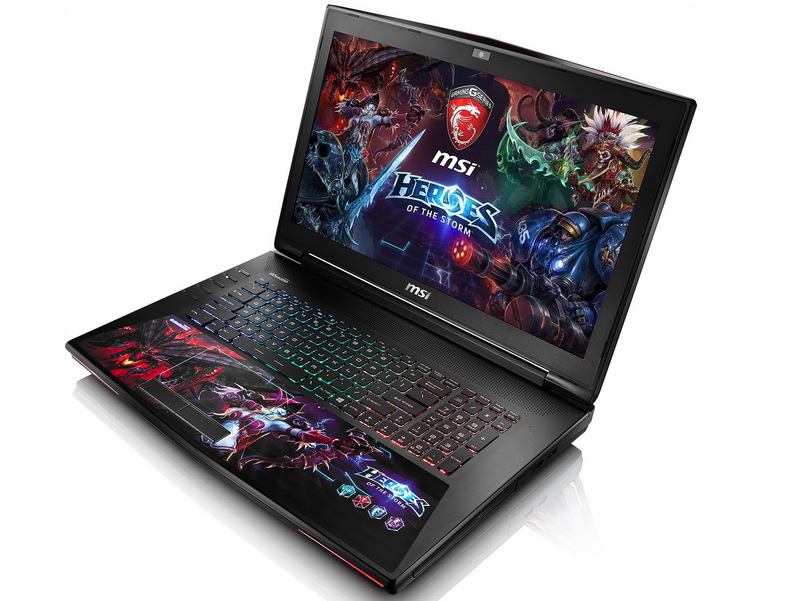 Prices start for as low as 1800 Euros up to 4150 Euros for the massive 18.4-inch GT80S. For more information and benchmarks on these notebooks, see our dedicated review pages on the GT80, GT72, and GE62. 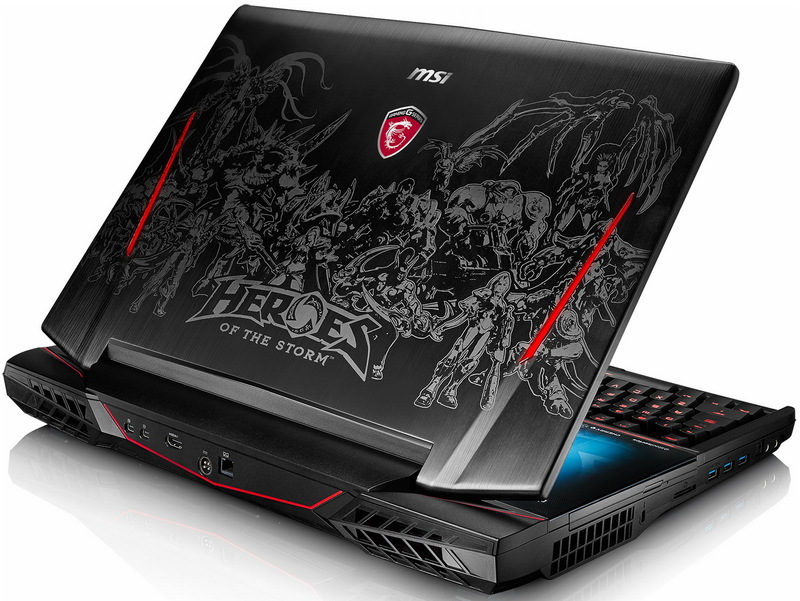 GE62-6QF16H11HOS "Heroes of the Storm Edition"
GT72S-6QE16SR42HOS "Heroes of the Storm Edition"
GT80S-6QE32SR42HOS "Heroes of the Storm Edition"